The “indemnification basket” is one of the most important deal terms found in the Letter of Intent and ultimately in the Purchase Agreement and is often misunderstood by both the buyer and seller of a business. Buyers want the basket to be as low as possible and Sellers want it to be as high as possible. 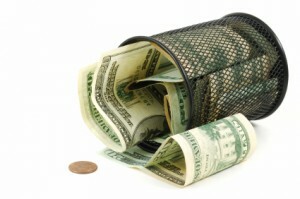 Baskets may be one of two types: a deductible basket or a tipping basket. Understanding the specific way a basket works, as negotiated and defined in a purchase agreement, will prevent you from leaving money on the table when it’s time to sell a business. When Should Indemnification Be Negotiated? 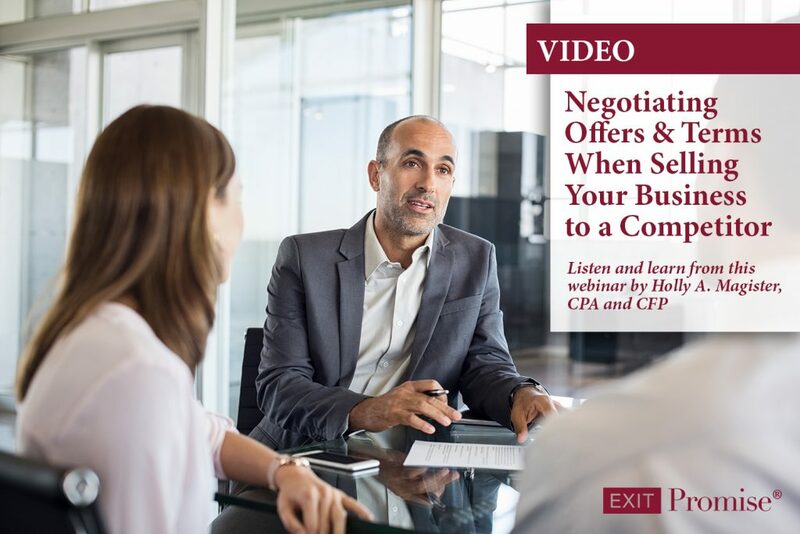 If you are the business owner selling your business, this term should be negotiated when the Letter of Intent (LOI) is contemplated. Subsequent to the buyer’s due diligence and as you get close to the finalization of the deal, it becomes much more difficult to keep the basket as a layer of protection, unless it has been negotiated in the LOI. And if you are the party buying a business, it is a good idea to keep the basket as low as possible and not part of the Letter of Intent (LOI) so you have something to negotiate with later in the acquisition process. The basket term defined in the purchase agreement addresses materiality with regard to post closing indemnification for the representations and warranties made by the seller. It is intended to reduce risk and can make the task of completing a deal manageable. Just as no two deals are alike, it is true that no two baskets are alike. The basket varies in form (deductible vs. tipping) and size, so it is important to understand and define this term carefully in the purchase agreement. The basket concept in the sale of a business is similar to the concept of a deductible in an insurance policy. Just as an insurance company defines a deductible in its insurance policy, the basket specified in the purchase agreement of a business defines the dollar amount of post closing claims from the buyer which must be exceeded before the buyer may pursue a refund for the claim from the seller. Baskets are needed by both parties to establish a threshold for which a buyer may pursue indemnification for a breach in the seller’s representations and warranties made in the purchase agreement. A buyer may pursue indemnification claims when defined as a deductible basket only when such claims in total exceed the basket (or floor) amount. And only the excess is subject to repayment by the seller. Alternatively, a buyer may pursue indemnification claims when defined as a tipping basket once claims from the buyer reach the basket amount defined and then repayment by the seller will include the total of all claims. For example, if claims from the buyer are $400,000 and the purchase agreement defines the basket as a deductible basket in the amount of $100,000, the seller will be responsible to repay to the buyer the excess $300,000. If in this example, the basket is defined in the purchase agreement as a tipping basket, the total amount of claims $400,000, would be subject to repayment. Carefully defining the type and amount of indemnification basket is always recommended so you don’t unintentionally leave money on the table. Understanding the specific way a basket works, as negotiated and defined in a purchase agreement, will prevent you from leaving money on the table when it’s time to sell a business. The basket concept in the sale of a business is similar to a deductible in an insurance policy. The basket specified in the purchase agreement defines the dollar amount of post-closing claims which must be exceeded before the buyer may pursue a refund for the claim from the seller.